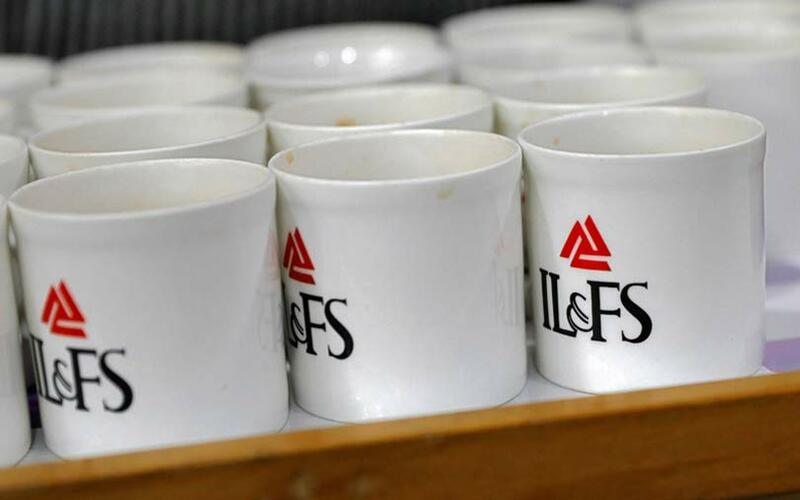 Debt-laden Infrastructure Leasing and Financial Service (IL&FS) has initiated steps to explore the sale of certain assets, as it attempts to move forward on a restructuring plan for the wider group, the company said in a statement on Monday. The firm said IL&FS' board has decided to publicly solicit expressions of interest for its stakes in both IL&FS Securities Services, and ISSL Settlement & Transaction Services, which both play in the financial services space. It added that any transactions however, would be subject to regulatory approvals.